This exhibition was curated by local conservator and collector Lourinda Bray, featuring material from the renowned Bray Collection. The collection spans the history of carousels, from the mid-nineteenth century to modern day, with many examples from the Golden Age of Carousels, 1861-1920. Menagerie carvings, from Europe, England, the United States and Mexico, of brilliantly painted and gilded horses, lions, elephants, giraffes, sea serpents and more were shown. The Bray Collection also featured carousel art, miniatures, posters and postcards, and more. Crossing the Atlantic Quilt by Quilt highlighted some of the similarities-and differences-of quilts that crossed the Atlantic, both literally and figuratively. More than thirty quilts from the extensive collection of quiltmaker, curator, and scholar Maggi Gordon were on display for the first time. 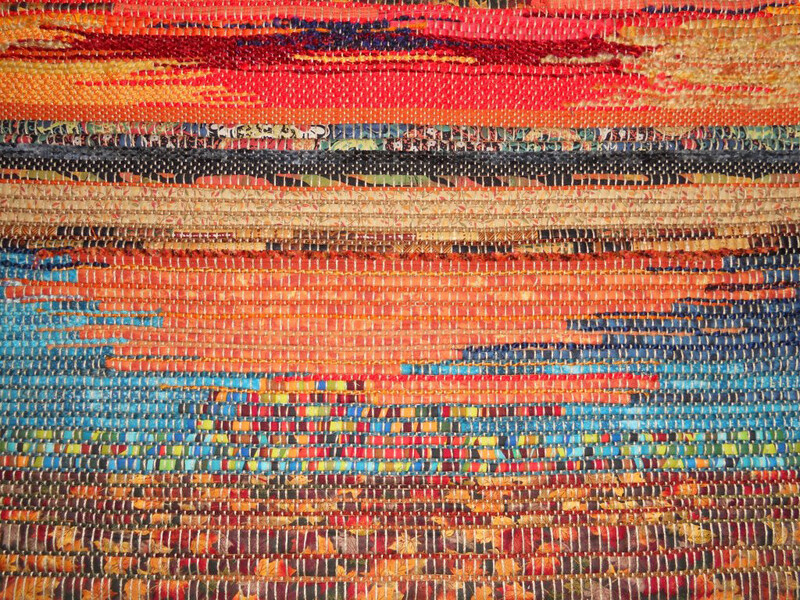 Strings Attached: Tradition Meets Contemporary Woven Art displayed remarkable traditional and contemporary weaving. This art, created by the members of the Bobbinwinders Guild of the San Gabriel Valley, was inspired by modern global aesthetics and production techniques, as well as historical techniques of weaving and design. From the uncomfortable corsets and ornate bodices of the 1890s to the deconstructed freedom of the 1920s to the full skirts and bullet bras of the 1950s, fashion trends in Pasadena followed the rest of the country. Represented by over 40 garments, the fashions that were on display in this exhibition emerged in response to sweeping changes in society, economics, and lifestyle for women. The exhibition was made possible in part by the Pasadena Arts & Culture Commission and the City of Pasadena Cultural Affairs Division. Images: Carousel figure, collection of Lourinda Bray. 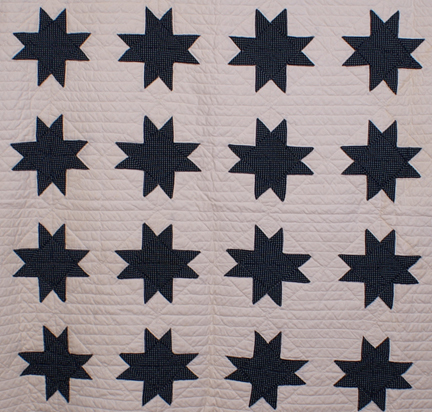 Photo by Maryln Woo/Joanne Wilborn; Eight-point Stars, 1875-1900. Maker unknown, USA. Collection of Maggi Gordon; Autumn, by Susan Beeler Anderson, 2015 (25 x 26in).